Applications for Lisbon Challenge open until 31st January. 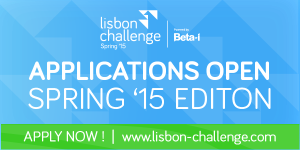 Applications for Lisbon Challenge open until 31st January. Don’t miss it! The guys at Beta-i know how to keep themselves busy. Between the Lisbon Challenge, the Lisbon Investment Summit and Beta-Start I can imagine they don’t have a lot of free time. 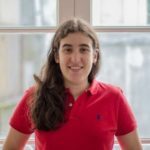 They have ambitious plans for 2015, so make sure you don’t miss these three initiatives that will definitely help put Portugal in the map of the entrepreneurship scene worldwide. First, you have the Lisbon Challenge. 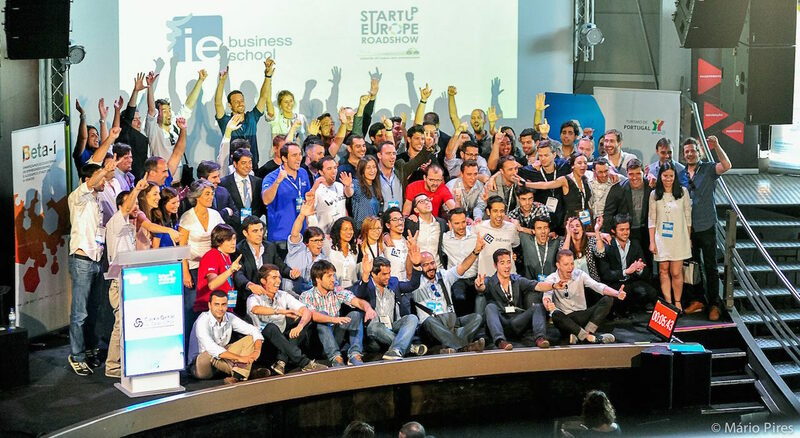 This is one of the most international startup accelerators in Europe. During the 3 months of the program, startups have access to more than 200 mentors, 150k€ in perks (Google, Microsoft, Paypal, others), free office space available 24/7, Travel + accommodation grant of up to 1000€ for international startups and an international roadshow in San Francisco, New York, Boston, London and Tel Aviv. It’s important to mention that no equity is taken. Applications are now open, until the 31st of January, for the 2015 Edition with a focus on tech startups who have just launched or are about to. The program starts on 27th March and ends on 5th June. Find more information on their website and apply here. Important to also follow the International Roadshow with the top startups from the Fall Edition of Lisbon Challenge. Between the 18th and 24th of January the finalists of the previous Lisbon Challenge edition will visit the main startup cities in the US such as San Francisco, Silicon Valley and Boston. The entrepreneurs will get to meet major companies and international investors like Google, Youtube, Amazon, SAP Labs, RunWay, US Ventures and Blumberg Capital. And finally, Beta-i is also one of the accelerators participating in Gala Caixa Empreender, organised by Caixa Geral de Depósitos. 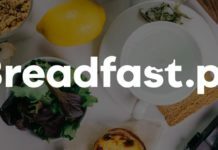 This event takes place on the 27th of January in Lisbon and is gathering some of the best startups from Lisbon Challenge, Building Global Innovators and COTEC who will share their stories and pitch for the win! The winner gets the chance to be invested by Caixa Capital, 100.000€ in a Convertible Note via Caixa Capital.